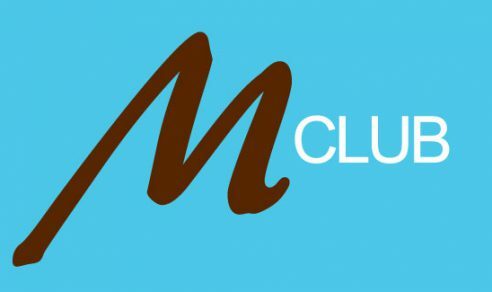 Introducing the M Club, Dr. Maloney's exclusive members-only club for patients. M Club members receive exclusive discounts through our monthly email blast. Discounts are offered off of Botox, dermal fillers, laser procedures, skin care procedures and products. Members will receive invitations to members-only seminars, classes and lectures, free gifts and product samples. Best of all, membership is free, and you’re just one click away from becoming a member!